Alopecia - There are many types of Alopecia. Alopecia is a disorder in which the body rejects the hair but the follicle is not dead. Alopecia Areata: Hair loss in sharply defined areas; autoimmune disorder in which the body rejects the hair but the follicle is not dead. Alopecia Totalis: Loss of hair from the entire scalp. Alopecia Universalis: Loss of hair from the entire body. Alopecia Liminaris: Loss of hair at the hairline along the front and back edges of scalp. 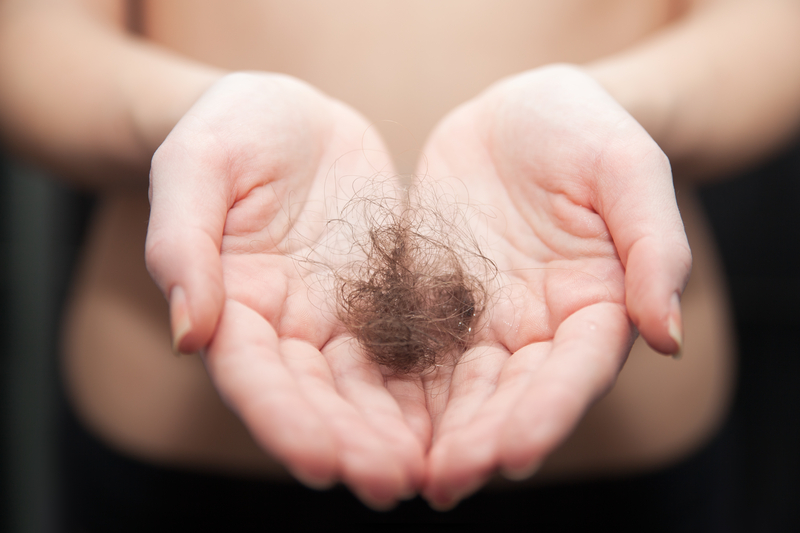 Androgenetic Alopecia: Male and female pattern hair loss. Cicatricial Alopecia (scarring Alopecia): Irreversible loss of hair associated with scarring which destroys the hair follicle. Symptomatic Alopecia: Loss of hair due to systemic or psychogenic causes or from stress. Traction Alopecia: Loss of hair caused primarily by a pulling by a pulling force being applied to the hair. Amino Acid Deficiency: Amino Acids are building blocks of protein, a deficiency of amino acids may adversely affect hair growth. Anagen Effluvium: The pathologic loss of the anagen or growth phase hair; the loss of hair due to internally administered medications that poison the growing hair follicle such as chemotherapy medication. Telogen Effluvium: Scalp disorder characterized by massive hair loss as an early entry of hair in the telogen phase (resting phase). It may be due to a variety of causes such as eating disorders, anemia, chronic, illness, etc. Tinea Capitis (ringworm): A fungal infection of the scalp. 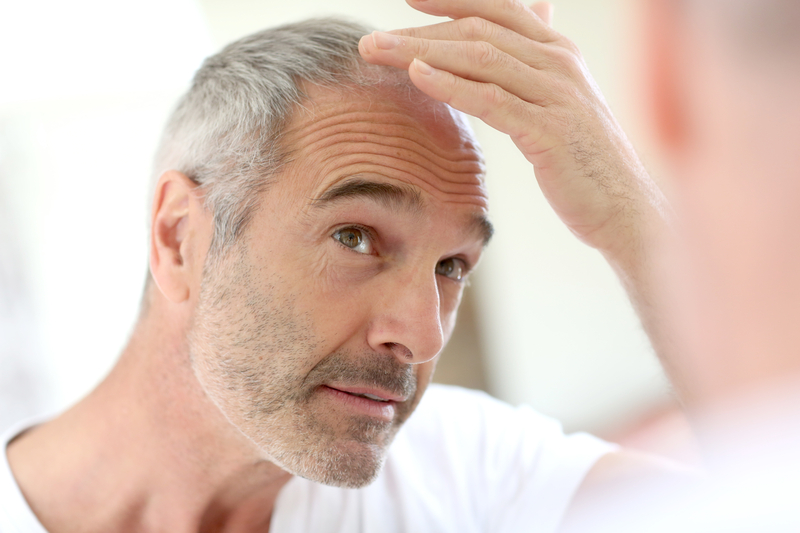 There are many other causes for hair loss including: Medications, Stress and Diet just to name a few.